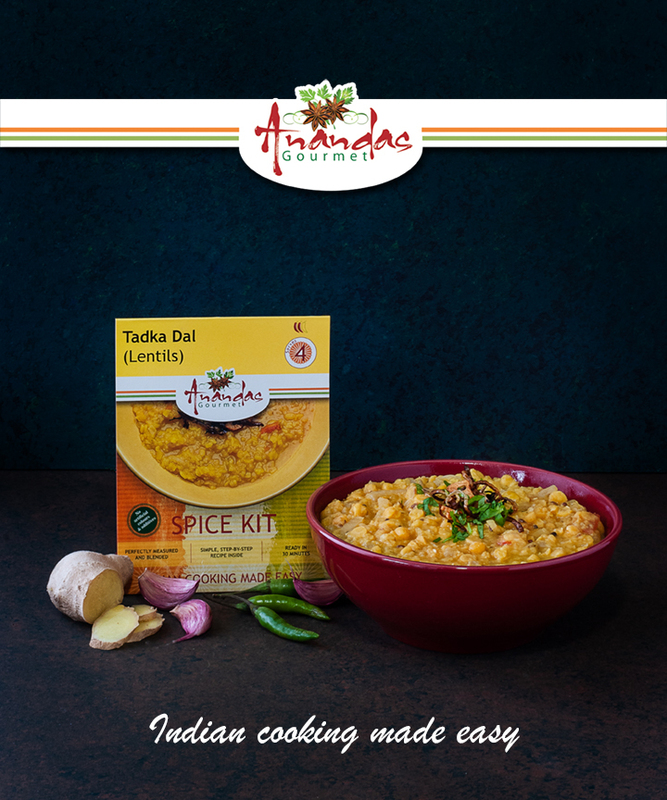 Tadka Dal is the perfect accompaniment to any Indian curry , and it can be mixed with rice or enjoyed on its own. 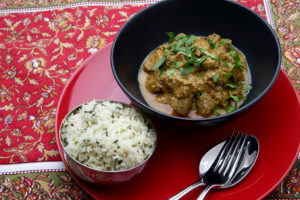 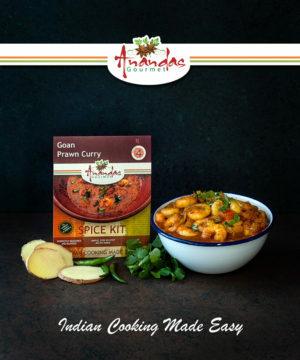 This recipe is delicately flavoured with caramelised onion and sweetened with tomato to make a simple wholesome and easy to prepare dish. 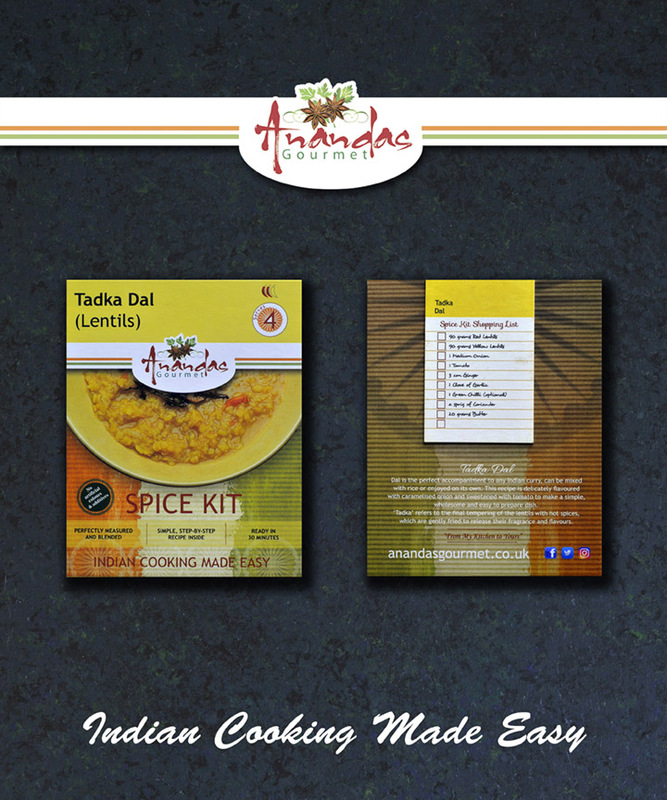 “Tadka” refers to the final tempering of the lentils with hot spices, which are gently fried to release their fragrance and flavours. 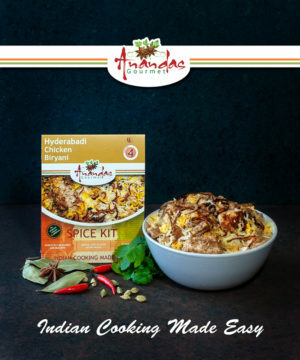 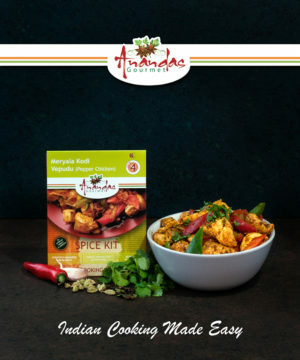 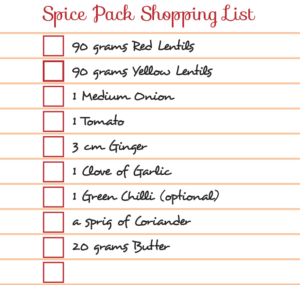 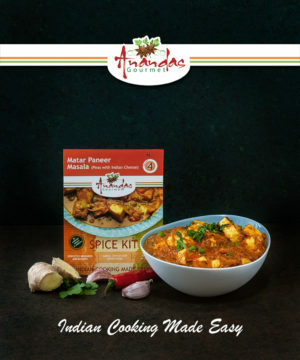 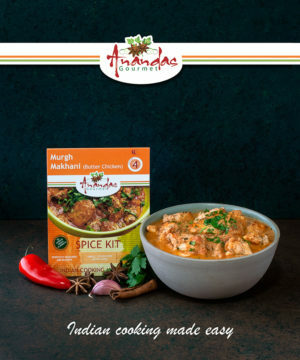 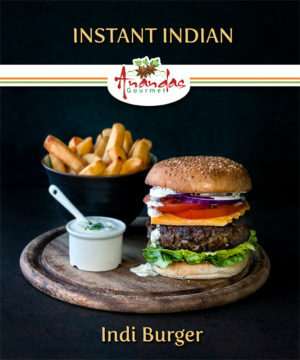 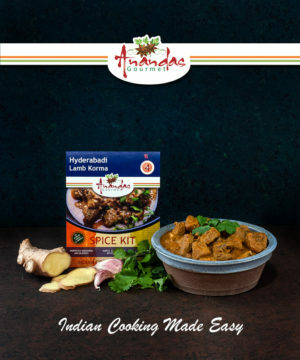 To experience the taste of Ananda’s Gourmet Tadka Dal Curry, simply buy this spice kit, and use the shopping list below (it is also printed on the back of the spice kit) to get the fresh ingredients, and follow the instructions in the kit.